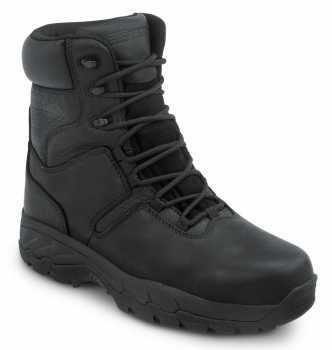 When it comes to men’s work shoes, safety, comfort and style are priorities. 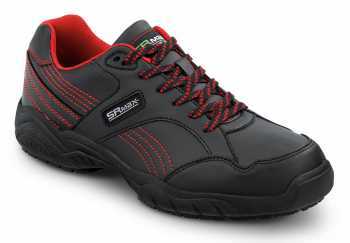 Our collection of slip resistant shoes for men account for these priorities and more in the workplace, whether you work at a construction site or an office. 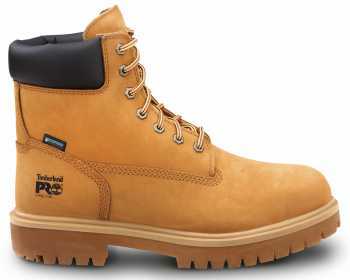 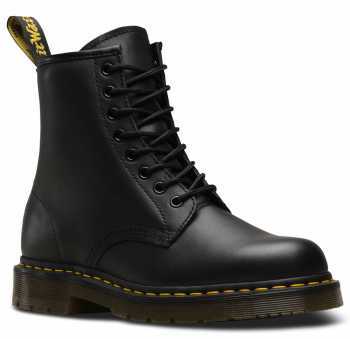 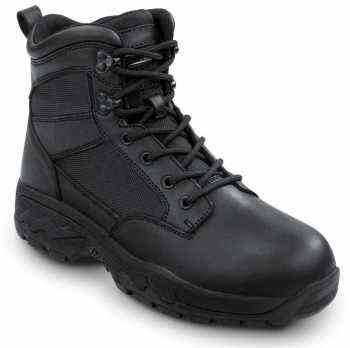 Our vast men’s work shoe options, from steel toe boots to casual dress shoes, and everything in between, are sure to provide you with the safety, comfort and style you require while on the job. 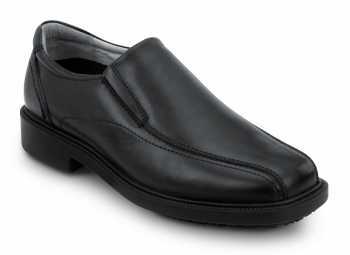 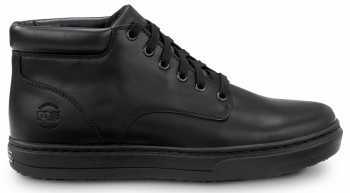 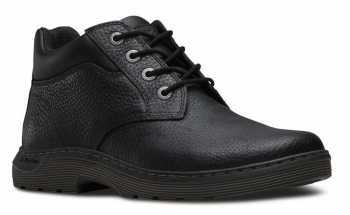 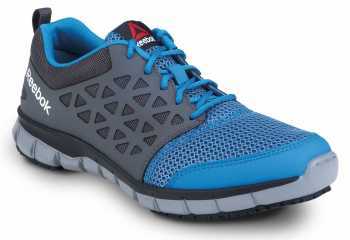 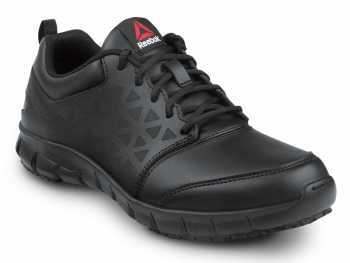 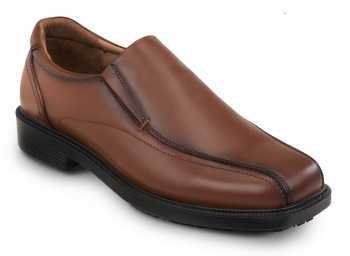 Browse our great selection of slip resistant shoes for men.